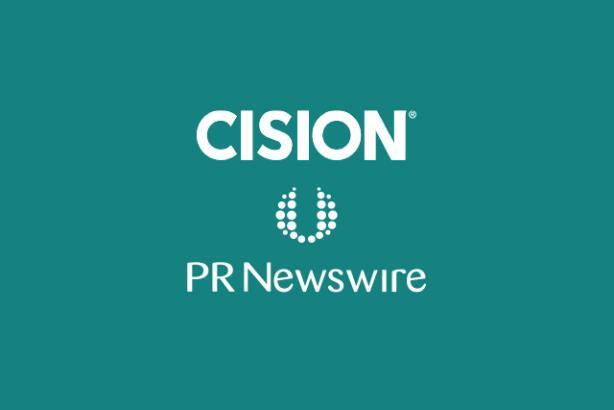 Cision, which previously acquired rivals Vocus and Gorkana, said Tuesday morning that it is planning to acquire PR Newswire from UBM for $841 million. The deal is subject to the approval of regulators in the US and UBM shareholders. But what does it mean for you? Take our poll below or tweet at @PRWeekUS with your two cents on the combination. How do you see the Cision-PR Newswire deal shaking out?